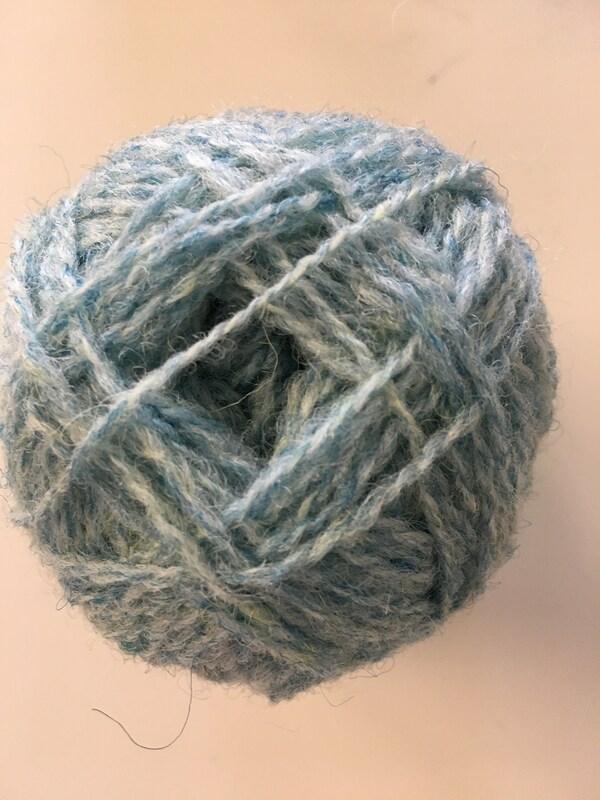 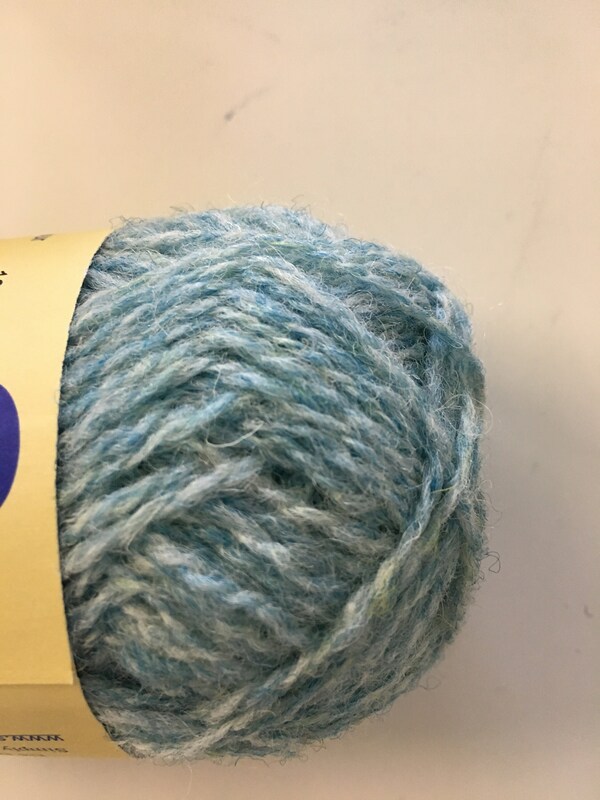 A beautiful colour of one of my favourite yarns. 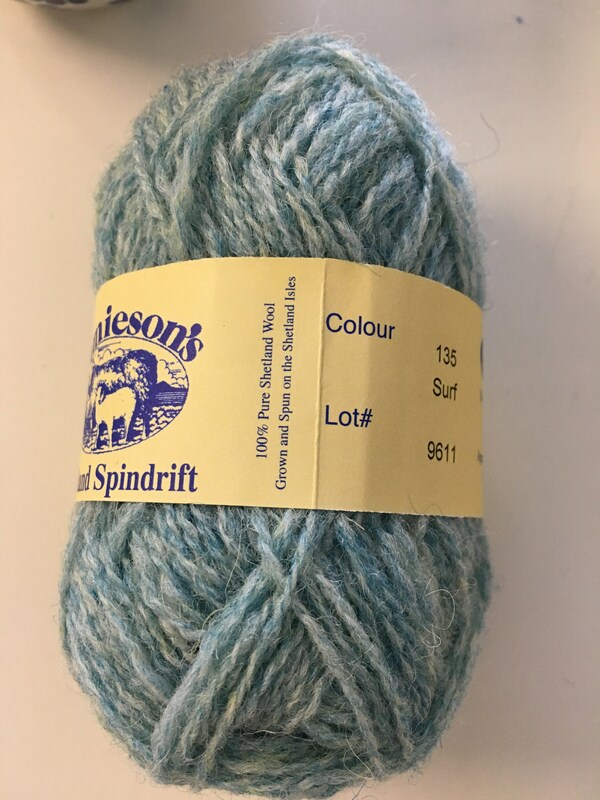 It is the colour of the sea among the Islands in Scotland. 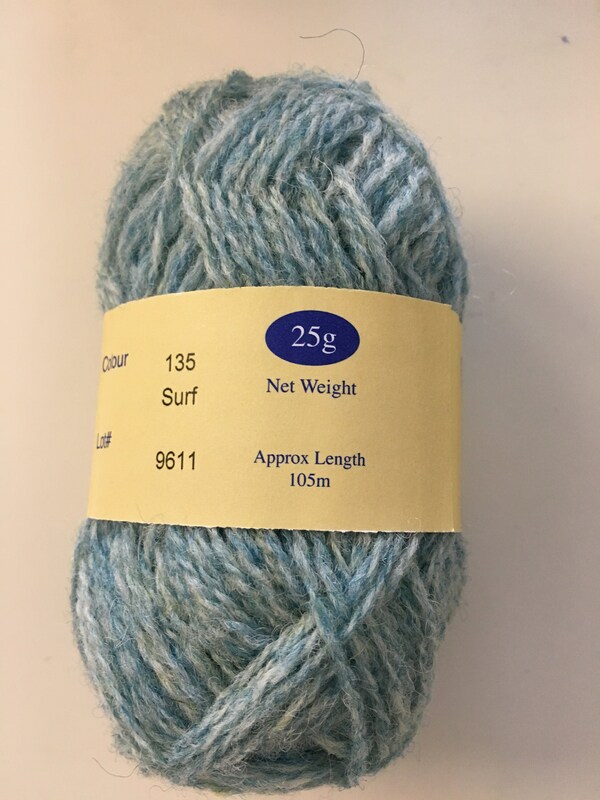 Traditionally used for Fair Isle colour work it’s grown,shorn and spun on the Shetland Isles.